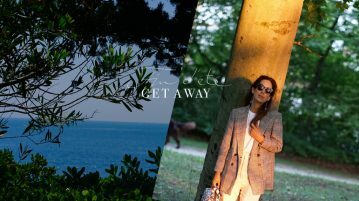 BERLIN: Martina Rink, who will introduce her latest published book Fashion Germanyby Prestel next week during Berlin Fashion Week, is showing us her favorite coffee table books today. The author and former assistant of the British fashion icon Isabella Blow last published the book, Isabella Blow by Thames & Hudson, is inspired by books that tell a story and have a strong vision. More to come during Berlin Fashion Week. If you like to take a bit of Sylt with you when returning home from your holiday, the Sansibar book is the perfect book for you! It’s a book about the most beloved food institution on the island. This publication has wonderful mood images as well as photos of the different dishes you can cook. It is so much more appealing than any ordinary cooking book which makes it so special! It is one of my favourite cooking books and comes in good use when I have the desire to be back at the Sansibar. Are you a true fashionista? Yes? Well, then let’s think about fashion and the color orange. Only two associations should automatically pop on your mind in a split of a second: Hermès and Grace Coddington (that hair!). This publication is the story of Grace’s life, being at US Vogue for over 30 years including beautifully illustrated characters of colleagues by no less than Michael Roberts, fashion and style director ofVanity Fair, her colleague and long-time friend. One of the most distinctive limited editions you can have on your coffee table! The Goyard brand bible comes in a leather case, the content is arranged in a classic historical timeline – if you have the spare cash, I would suggest to get this on your next trip to Paris as a souvenir! If you are looking for a very exclusive hideaway, don’t look any further. This book has it all: over 300 tempting images from the most stunning resorts worldwide, not only for the “big spenders“ amongst us. …. The really good news is that you will also find places that you can book from a 100 euros per night, so this book is pretty much for everyone. 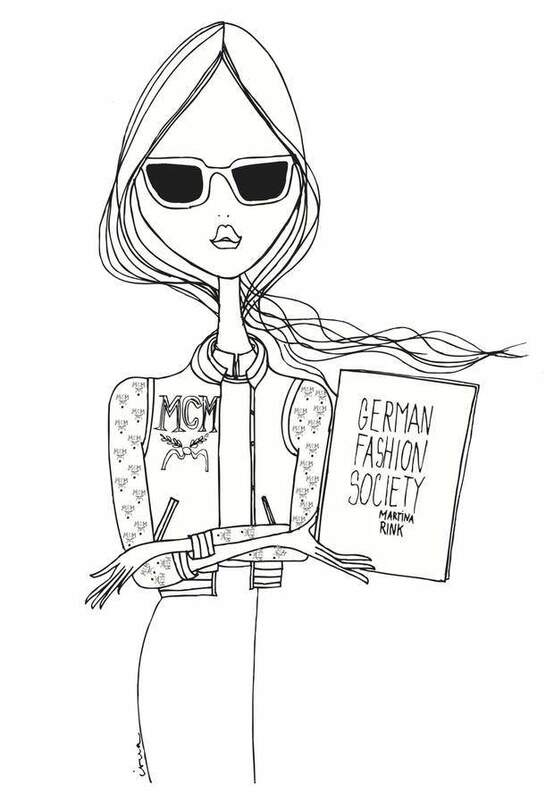 The German fashion scene plays a leading role in the international fashion industry; Fashion Germany celebrates those individuals such as hair & make-up people, creative directors, journalists, designers, photographers amongst others in this coffee table book with interviews, hand written text, illustrations. All content has been specially selected for this book by the guest contributors themselves. Guest contributors include Angelica Blechschmidt, Wolfgang Joop, Peter Lindbergh and IRMA herself, which makes it so special and a MUST READ for all people who are interested in fashion!